What Mother’s Day Gift to get the 21st-century mom? 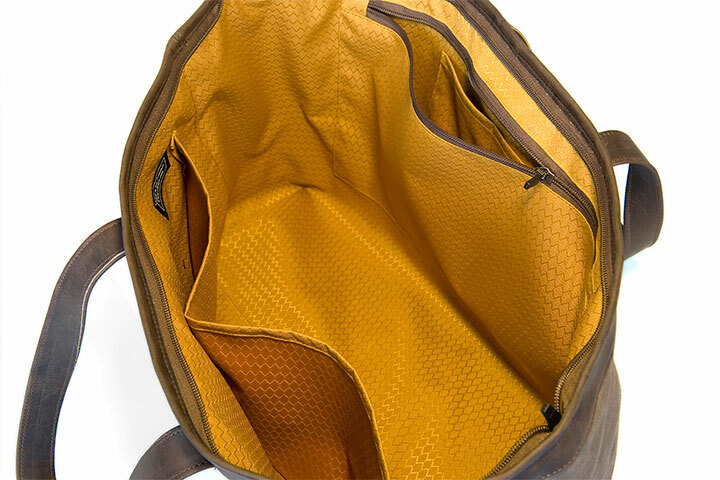 WaterField Designs meets the protective and style needs of today’s digitally-connected moms with locally-made bags and cases for every budget; available now at http://www.sfbags.com. Moms deserve to keep their gear in cases that are as protective as they are. WaterField Designs, an innovative leader in locally-manufactured laptop sleeves and designer bags and cases for digital gear, announces Mother’s Day gifts for mothers of all kinds. From the newly announced CitySlicker case for the Jawbone Jambox Mini (for the music-loving mom), to the retro-cool Rough Rider leather messenger bag (for the hip, professional mom), to the tried and true CableGuy gear pouch (for the organized or “needs-to-get-organized” mom), WaterField announces cases and bags at a range of price points that will make mom smile to Mom on Mother’s Day. All WaterField Designs products are made in San Francisco to quality standards even the pickiest mothers can celebrate. 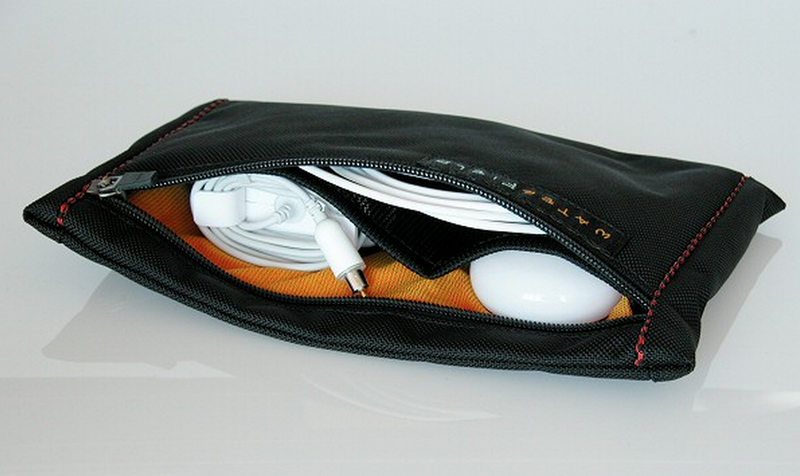 Semi-opaque back pocket for charger cable and accessories closes with self-locking zipper. Gold, rip-stop interior lining helps mom easily see what’s inside. YKK self-locking zippers keep contents secure. Outback Tote—the most versatile bag Mom will ever own. ($149-$159). Brown, waxed-canvas body develops its own character with use. Handles are long enough to wear over the shoulder and short enough to hold like a large purse. Discrete, zippered, top closure keeps gear hidden from prying hands. Gold rip-stop nylon lights up interior so she can easily see bag’s contents. 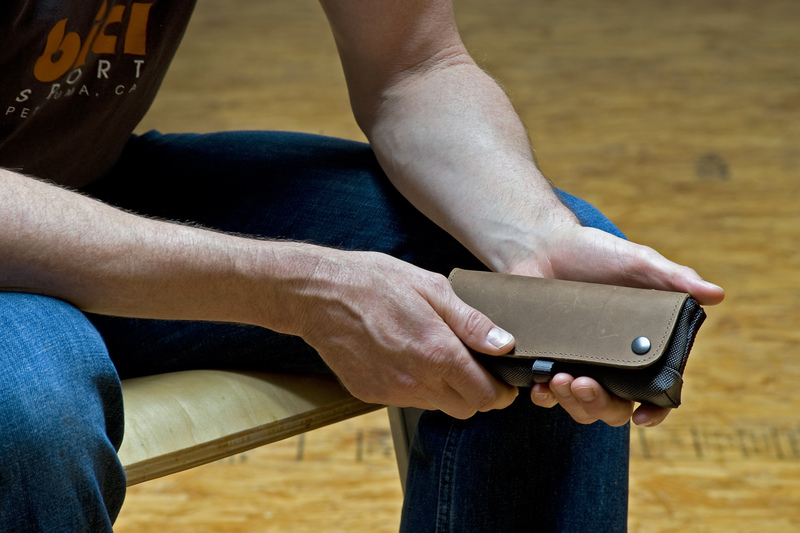 Naturally tanned, distressed, brown leather flanks each side for an easy grip. 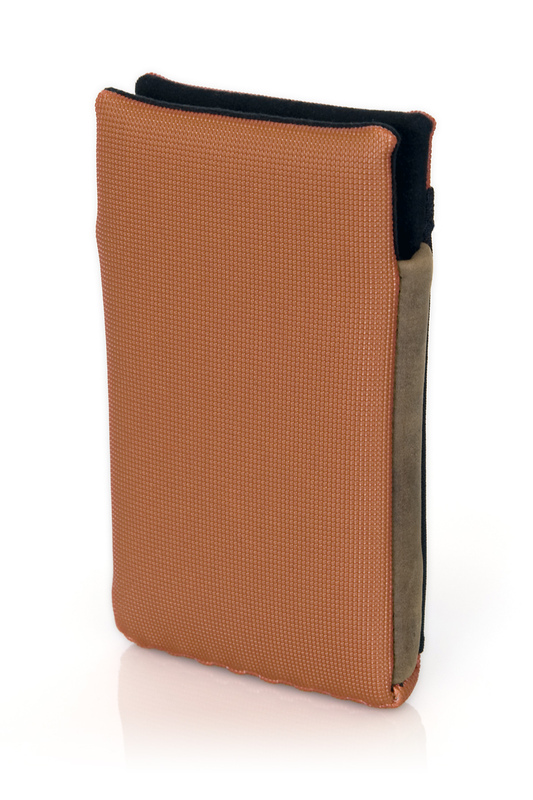 Protective Ultrasuede® scratch-free liner cleans iPhone as it slides in and out. Several shipping options available ensure delivery by Mother’s Day. Mini Jambox CitySlicker—Price: $49. One custom-fitted size. Colors—black or brown, naturally-tanned, premium, distressed leather flap over black ballistic nylon base. 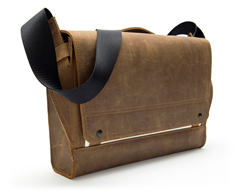 Rough Rider leather messenger—Price: $335. One size—fits 13-inch laptop inside a sleeve. Colors—brown distressed leather with black, brown, pine, green, flame or pearl accent. 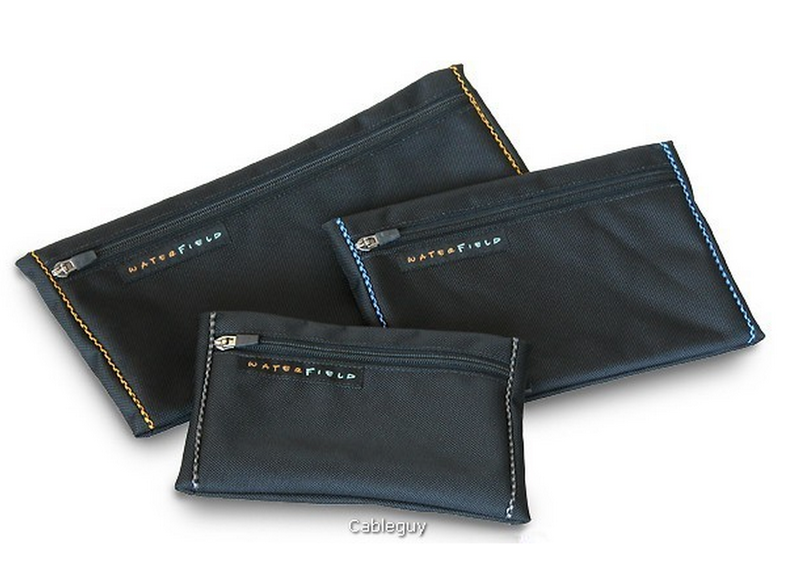 CableGuy pouch—Price: $19-$25. Three sizes—small, medium or large. Colors—black ballistic nylon with choice of four piping colors: blue/black, checkers (red/black), taxi (yellow/black) or lead (silver/black). Outback Tote—Price: $149-$159. Two sizes—the smaller Daily and the larger Weekender. 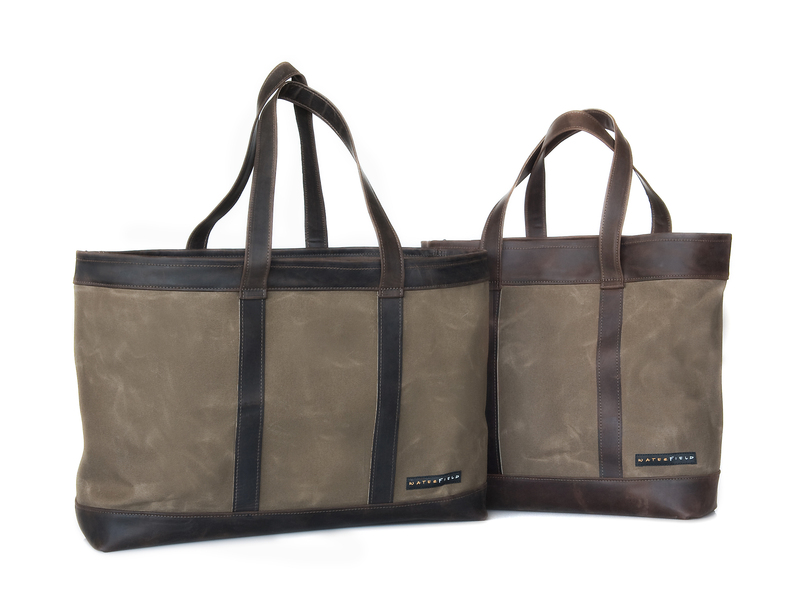 Colors—brown, waxed-cotton/canvas with distressed leather accents in grizzly or chocolate brown. 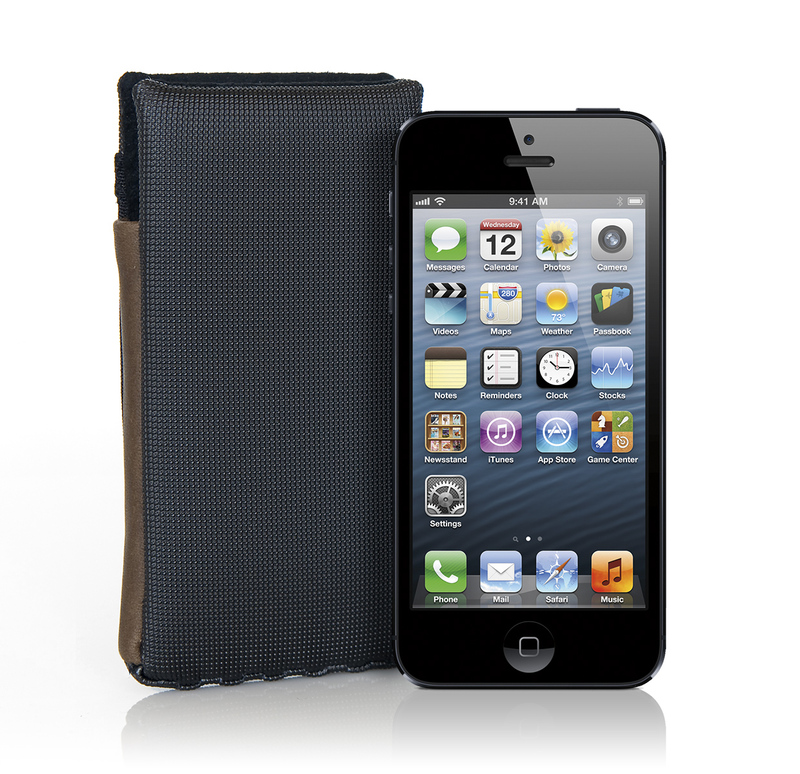 iPhone Smart Case—Price: $39. Two sizes—one custom-fitted size for the ‘naked’ iPhone 5, 5s or 5c; and one for the iPhone 5, 5s or 5c inside a bumper-like case. Colors—black, brown, pine, green, flame or pearl, each with brown leather sides. 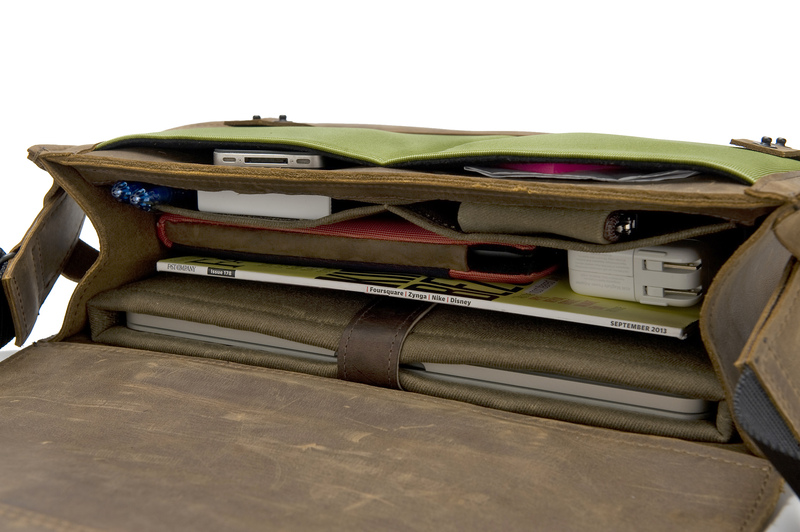 WaterField Designs manufactures custom-fitted, high-quality cases and bags for a full-range of laptop computers, tablets, smartphones, gaming devices and other digital gear. All products are manufactured to exacting standards entirely in San Francisco. More company information is available under the website “About US” tab.